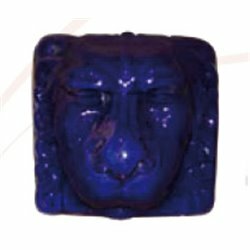 Ask for manufacturing time & shipping cost. 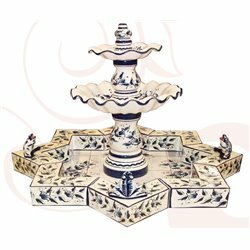 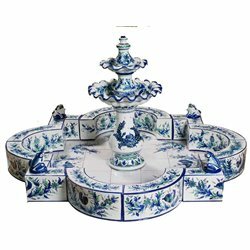 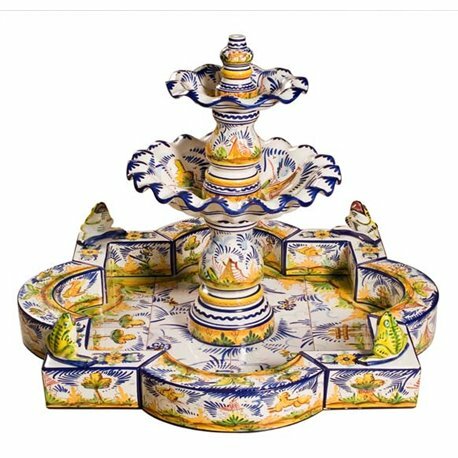 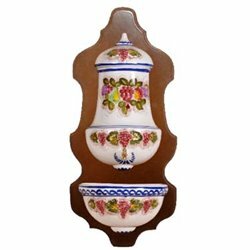 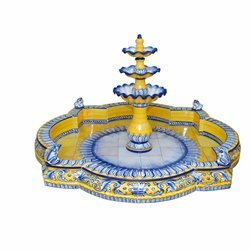 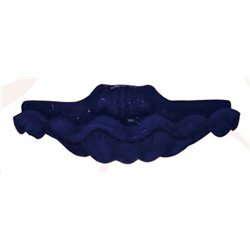 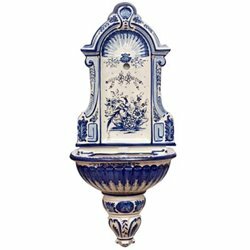 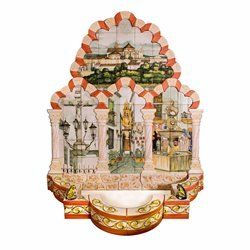 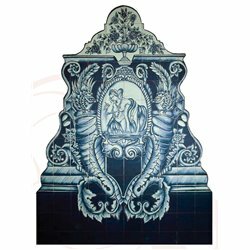 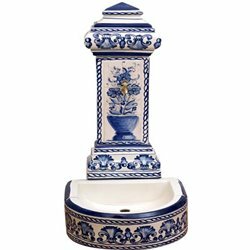 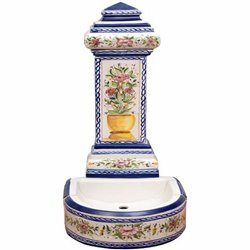 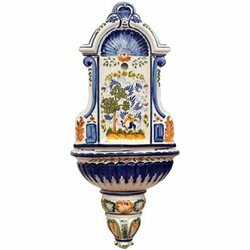 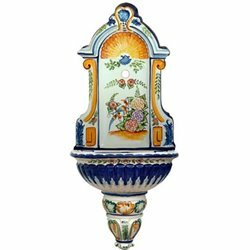 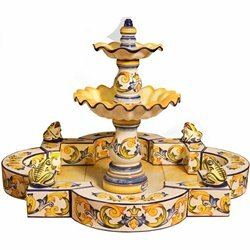 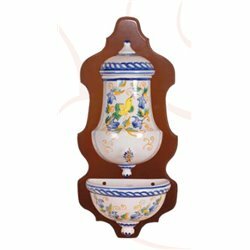 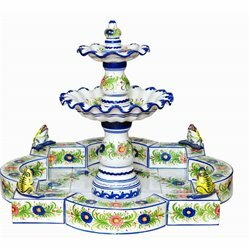 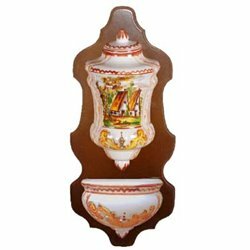 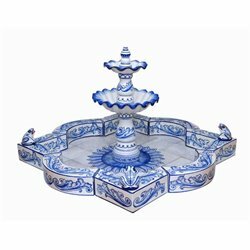 Ceramic decorative fountains. 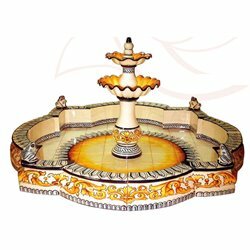 Ask for manufacturing time & shipping cost.